What's on A Lively Experiment, Friday, February 17 at 8:30 P.M.
For those of you who have fond or fuzzy memories of the former Rocky Point Park's House of Horrors dark ride (1963-1995), WSBE Rhode Island PBS is airing a documentary produced by George Lacross (also promotion specialist at The Providence Journal) about an old-school operating dark ride. More than a decade ago, George took his love for writing ProJo TV commercials to the next level by committing to a second career, producing a series of DVD documentaries with business partner Bill Luca. Laff in the Dark is the first DVD documentary (released July 2008) that George produced with Bill. Laff in the Dark is about the Haunted House dark ride at Knoebels Amusement Resort in Elysburg, PA. The ride is similar to the former local House of Horrors with its low-tech scares. Laff in the Dark will air as part of the WSBE ongoing series, Rhode Island Stories (air dates and times below). John Fetterman, designer of Knoebels Twister coaster and one of the first operators of the Haunted House ride. You'll also learn about the cars and sound effects, and take two full rides - first, in the dark and then with the lights on. Saturday, 2/11 at 7:00 p.m.
Sunday, 2/12 at 11:00 p.m.
Thursday, 2/23 at 10:00 p.m.
Saturday, 2/25 at 4:00 p.m.
What's on A Lively Experiment for Friday, February 10 at 8:30 P.M. Yes, we know THIS is New England Patriots country. We also know that even those who are only marginal football fans (or not fans at all) will huddle in front of the TV tonight to watch The Big Game - it's a great party op with friends and family! Still, we at WSBE Rhode Island PBS know that there are those of you who just don't watch football under any circumstances, no matter who is playing or what championship title is on the line. 8 P.M. Antiques Roadshow: In Eugene, Oregon, this episode includes Ty Cobb-autographed memorabilia; an original "Rosemary's Baby" drawing by art designer Clem Hall; and a 1919 oil painting by Norman Rockwell that's valued at $500,000. Also: a McKenzie River fishing expedition. 9 P.M. (BBC) Priceless Antiques Roadshow: Objects related to slavery and its abolition. 9:30 P.M. Antiques Roadshow: In Palm Springs, items include a 1937 painting by American abstract expressionist Clyfford Still that's valued at $500,000. Also: collector Jim McCarty asks for help with recovering paintings stolen from his collection. 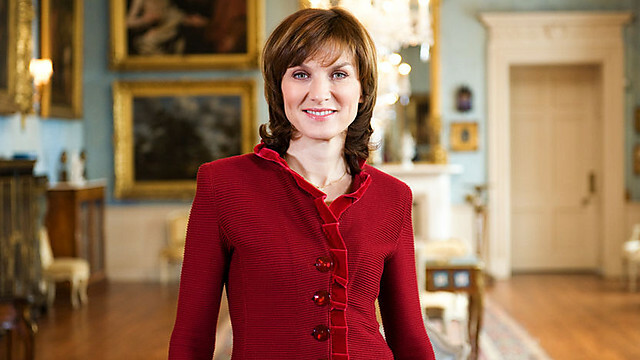 10:30 P.M. (BBC) Priceless Antiques Roadshow: Fiona Bruce looks back at some of the most memorable moments from the last 31 years of the (European) Antiques Roadshow. Also: a glass artist is remembered by glass expert Andy McConnell. 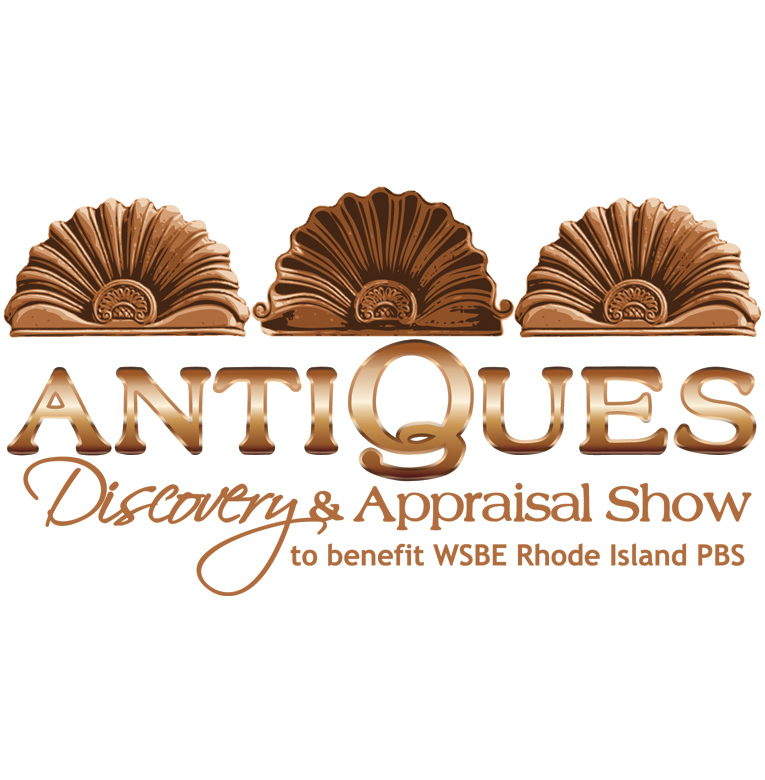 By the way, do you have your ticket yet to the Rhode Island PBS Antiques Discovery and Appraisal Show? It's coming in two weeks on February 18!